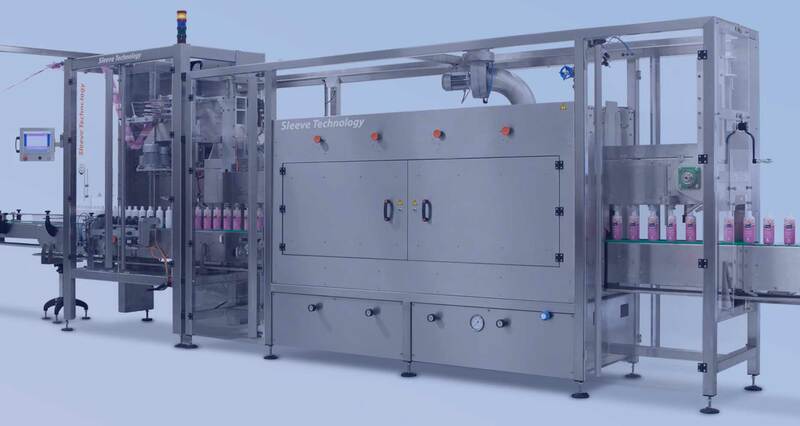 The Sleeve Technology HSS4000 Stand Alone Steam Tunnel is a high quality steam tunnel, perfect for shrinking full body sleeves or full body with tamper evident (guaranty seal) sleeves at average speeds. This tunnel functions as a stand-alone unit which is perfect for manual sleeving or in combination with another brand sleeve applicator. The nozzles of this four‑section tunnel can be easily adjusted by using the volumetric and pressure gauges from the outside. Next to that, the tunnel is excellently isolated by using double sheeting and the excess water or steam is drained by drip trays and one exhaust fan. The tunnel is made out of a fully polished stainless steel housing which is robust and very hygienic. In other words, this tunnel in combination with a Sleeve Technology applicator (other sleeve applicators are also possible) will provide reliable and constant shrinking results for years.